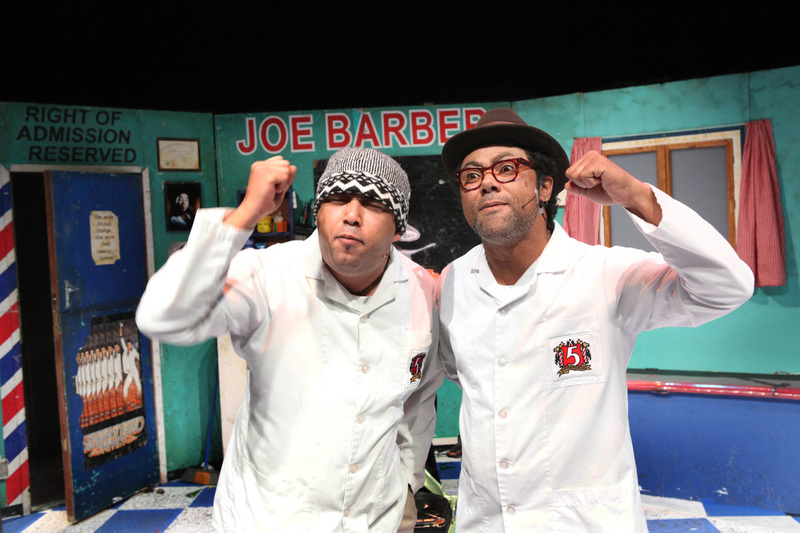 JOE BARBER is South Africa’s longest-running and most successful local comedy brand that features a unique mix of Cape Flats humour and innovative comedy styles. 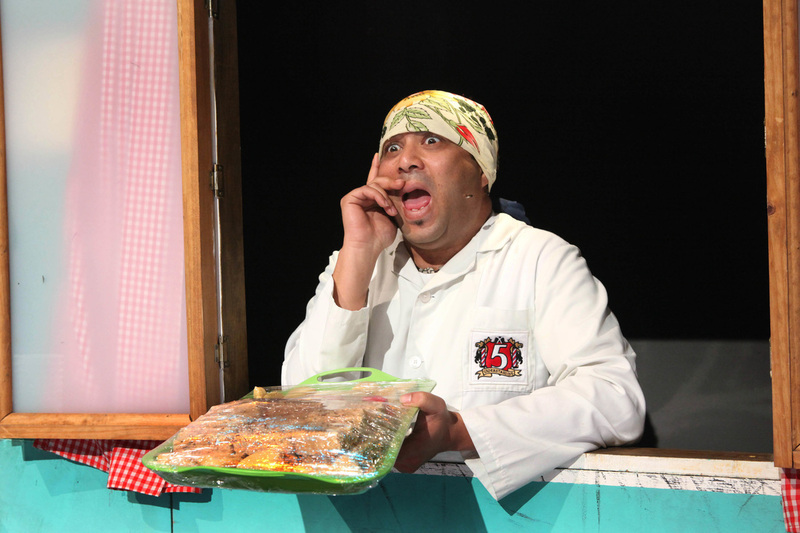 Produced by Cape comedy legends Oscar Petersen and David Isaacs and Heinrich Reisenhofer, they present a unique theatre experience of homegrown humour packed with exciting audience interaction, side-splitting stories and authentic characters that are so vital and alive, they have become part of Cape Town's folklore. 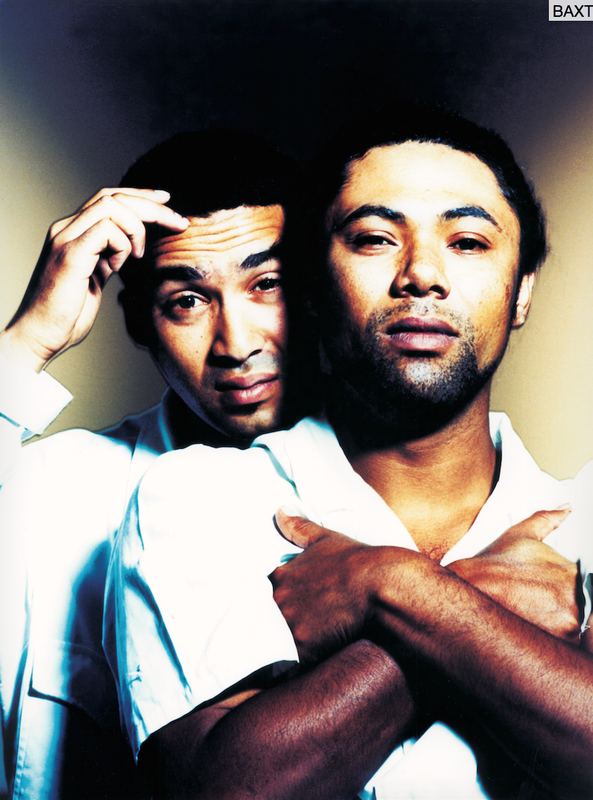 Perhaps because these iconic characters speak the language of their community and because humour is one of the most powerful and affirming cultural devices, Joe Barber has won the hearts and minds of the people with its popularity sweeping through Cape Town and into the rest of the country. The show has redefined the local comedy landscape by building a massive new theatre fan-base of colour that is family based, upwardly mobile and brand loyal.